Music and the arts can work to promote positive overall health. The benefits of playing and listening to music reaches all areas of a healthy mind and body. 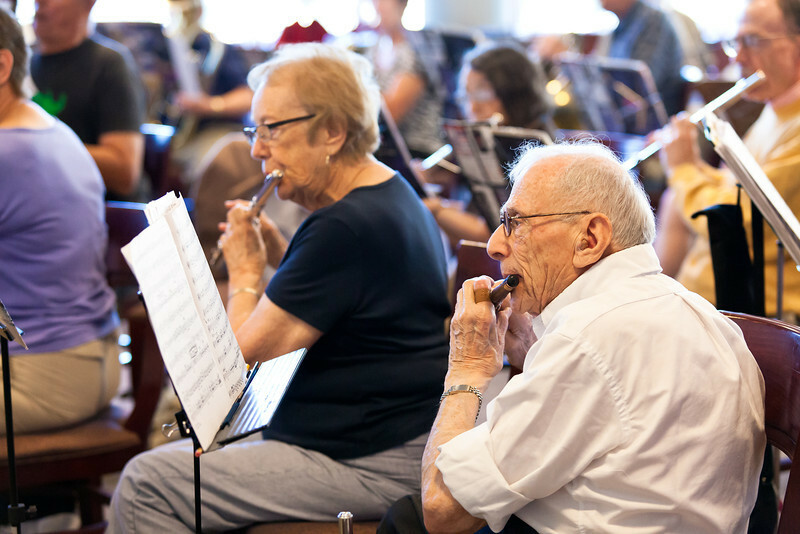 Studies on music and its relation to seniors have shown remarkable benefits such as a happier outlook on life, better social interaction, increased self-esteem, reduced tension and anxiety. At Crown Center, it’s easy to engage your creative side with art, music, and dance classes as well as diverse cultural and culinary programs all available under one roof. Check out our Menu & Event Calendar for details.